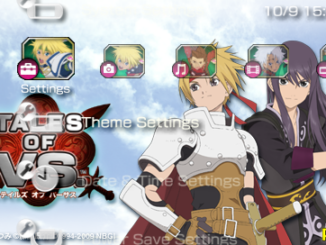 Tales of VS. official custom themes for the PSP can now be downloaded from Dengeki, but only for a limited time. 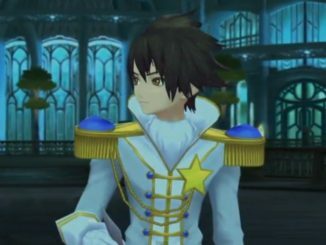 Also, the first commercial for Tales of Graces is now out. 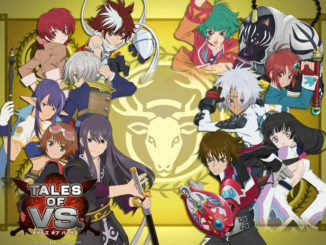 The Tales of VS. Official Site has been updated with three new official downloadable special battles. 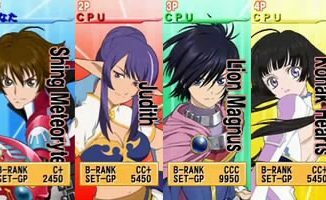 Also, fireguardiancoty (a.k.a. 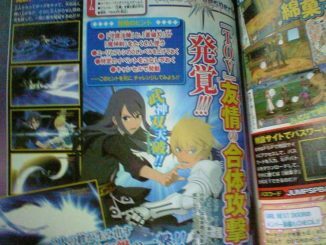 FireG from the Tales Forums) shared with us some very interesting information regarding Tales of Vesperia PS3. 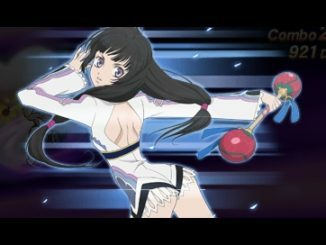 The Tales of VS. Director's Corner has been updated today with the eleventh combos video by the game's director. 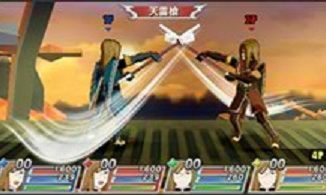 This time, the director uses Barbatos and Kohak for the combos. 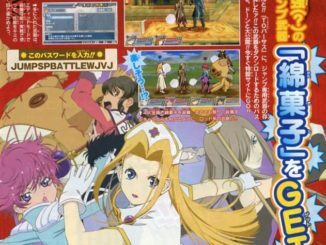 Though there actually isn't a scan yet, info has surfaced that more cameo outfits will be available for Tales of Vesperia PS3. 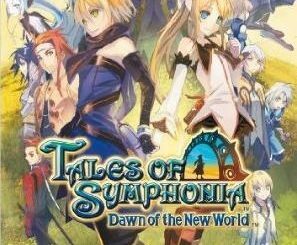 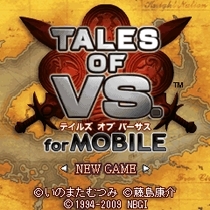 Tales of VS. Japan Release Today~! 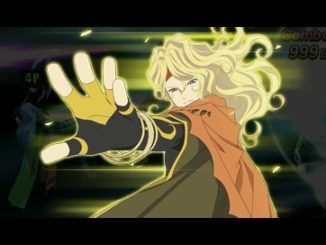 + Game Survey Wallpapers!